To purchase please.vote, enter your email below and an Escrow transaction will be created. 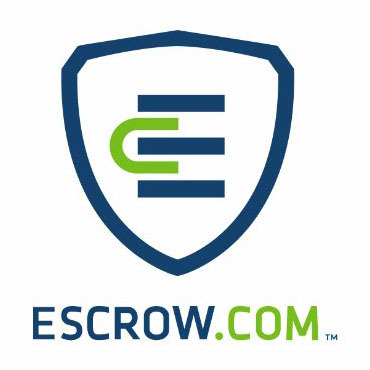 Escrow.com is the most secured way to buy a domain online. Learn more.